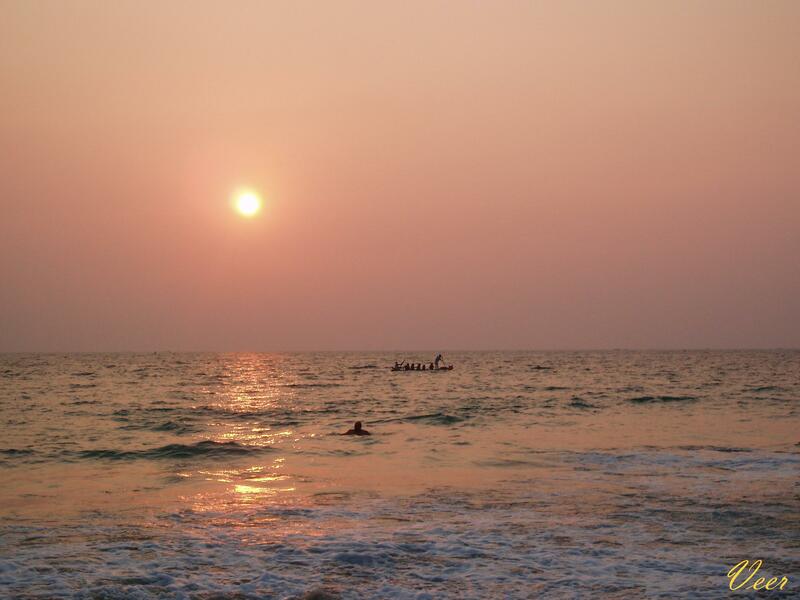 Kovalam is a beautiful beach town in Tiruvanantapuram, Kerala. 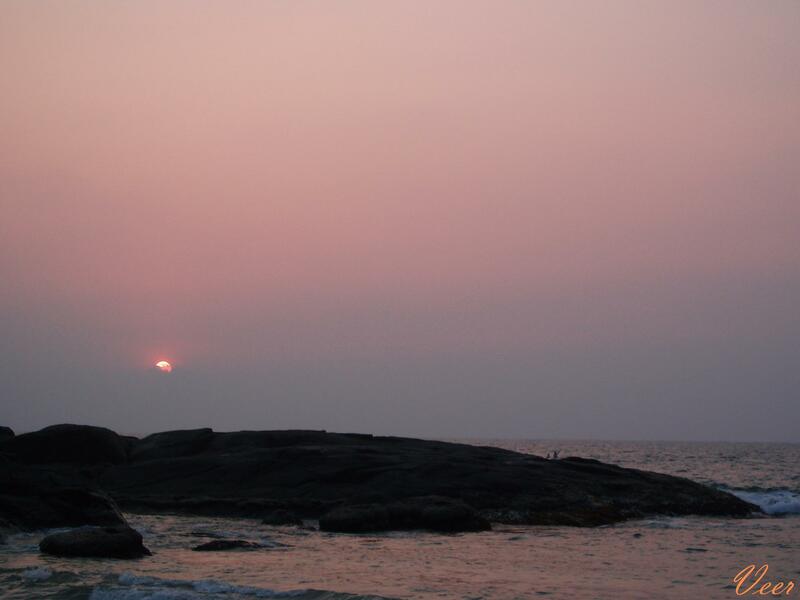 Kovalam means a grove of coconut trees. 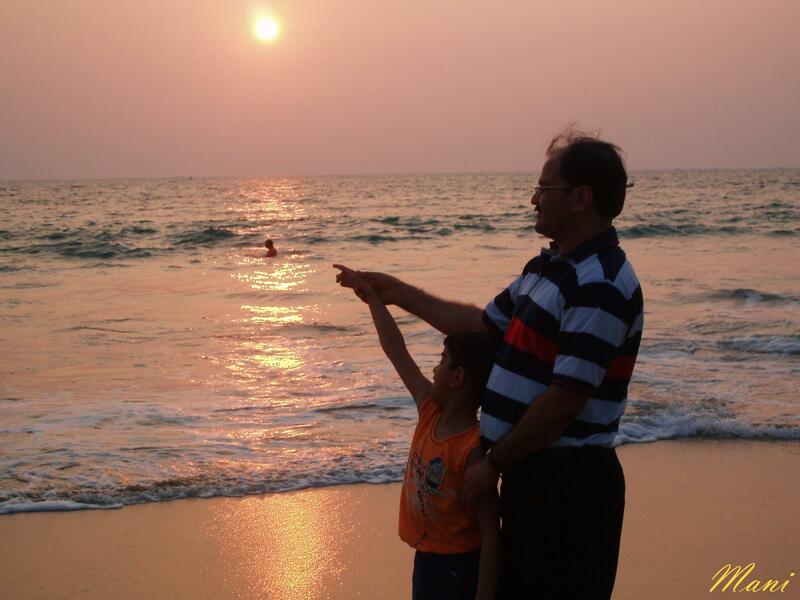 We visited Kovalam in 2007….amazing experience…..